Hi Beauts, I know a lot of people struggle with acne prone skin and I did for a few years in my late teens. I definitely want to tell you guys that it is possible to achieve acne-free skin. You should visit a dermatologist near you in order to figure out your skin type and diagnose any issues that you may have. I would also recommend just trying out different products to see what works best for you. I know my skin loves organic/natural products so I try to implement those in my routine as much as possible. I only do the regimen shown in this video every other day and I only implement the Mint Masque once a week. 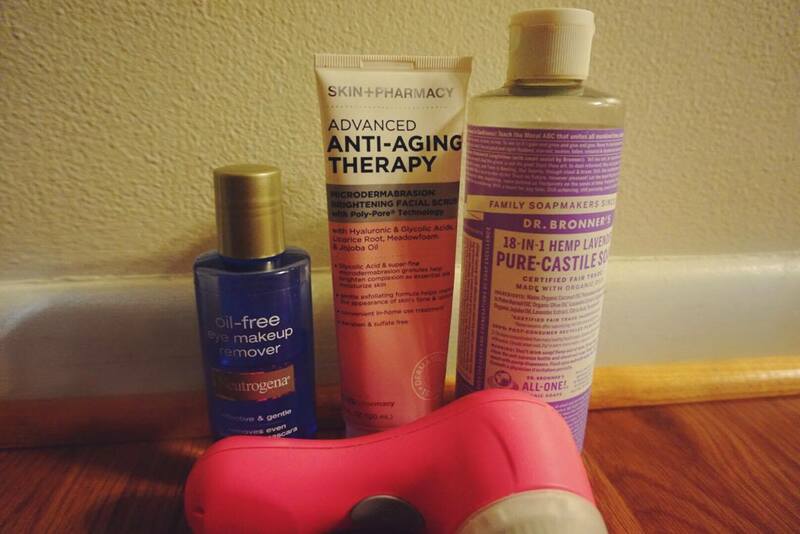 For more information on the products that I use check out my blog post on “How To Get Glowing Skin” by clicking HERE. "Current Curly Hair Products That I’m Loving"